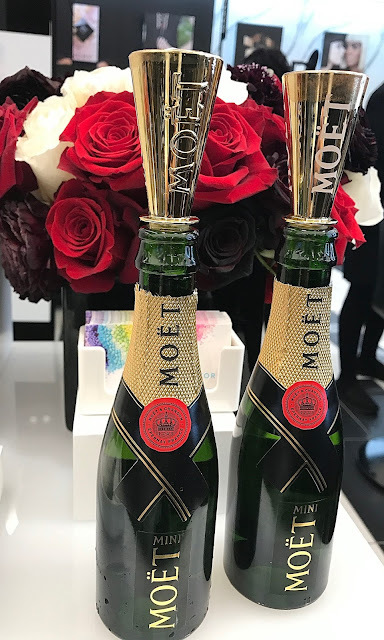 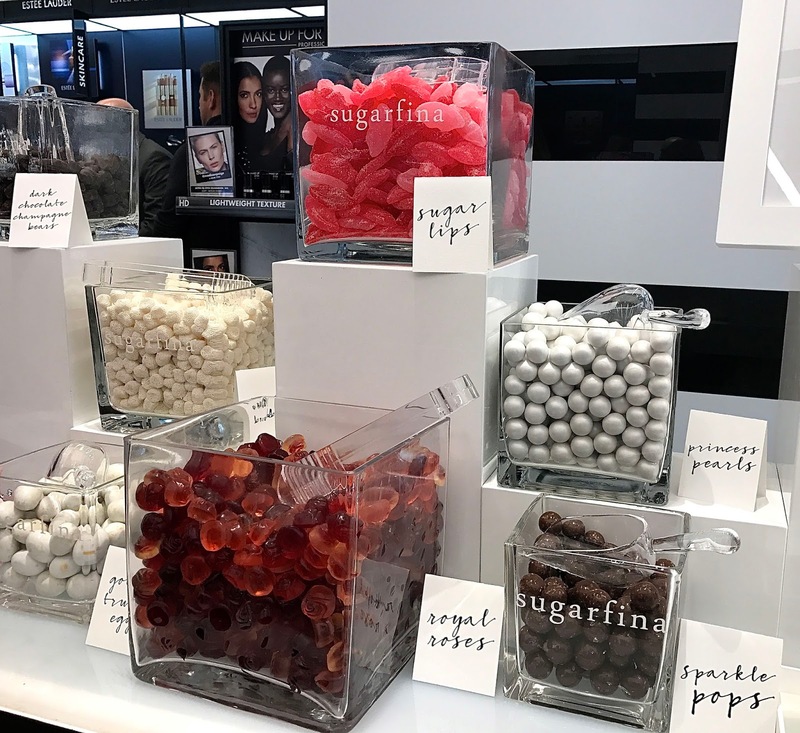 On Thursday, March 30th, guests celebrated the reopening of Sephora 34th Street, now the largest Sephora concept store in North America at 11,300+ square feet. 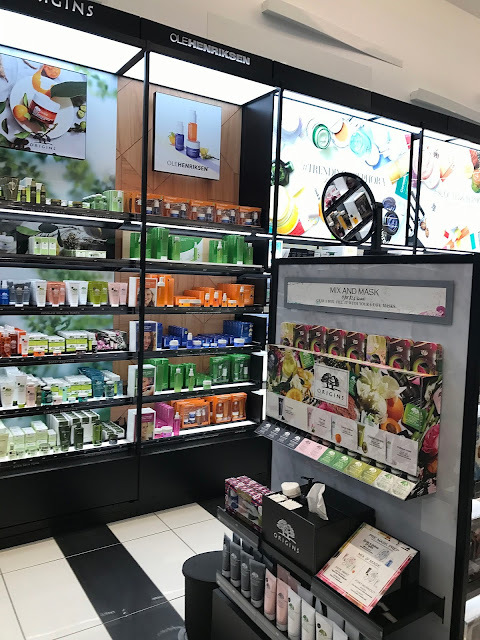 The innovative Beauty TIP (Teach, Inspire, Play) Workshop concept store is the ultimate destination, containing more than 13,300 products and over 26 seats for instore learning at the Beauty Workshop, Beauty Studio and Skincare Studio. Sephora 34th Street offers beauty education and consultation featuring a wide array of services and classes for all skill and interest levels, that makes a visit to this store a one-of-a-kind, individualized experience. 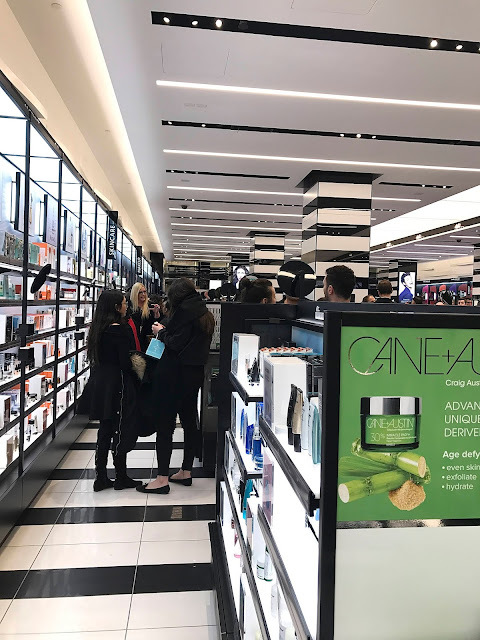 The Sephora 34th Street store is the first Sephora store in North America to carry La Mer and Jo Malone, and has the largest brand offerings next to Sephora.com. 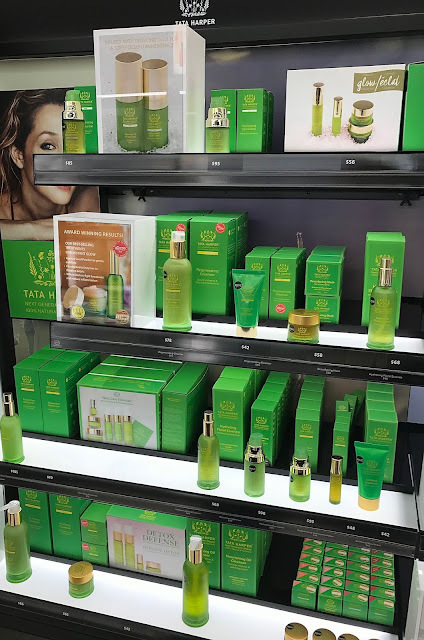 Other exclusive brands only found at Sephora include Atelier Cologne, Belif, BITE Beauty, Black Up, Cover FX, Drunk Elephant, IGK, Kat Von D Beauty, Madam C.J. Walker Beauty Culture, Nest, Ouai, The Estée Edit by Estée Lauder, and Too Coll For School and Sephora Collection makeup, skincare, tools and accessories. 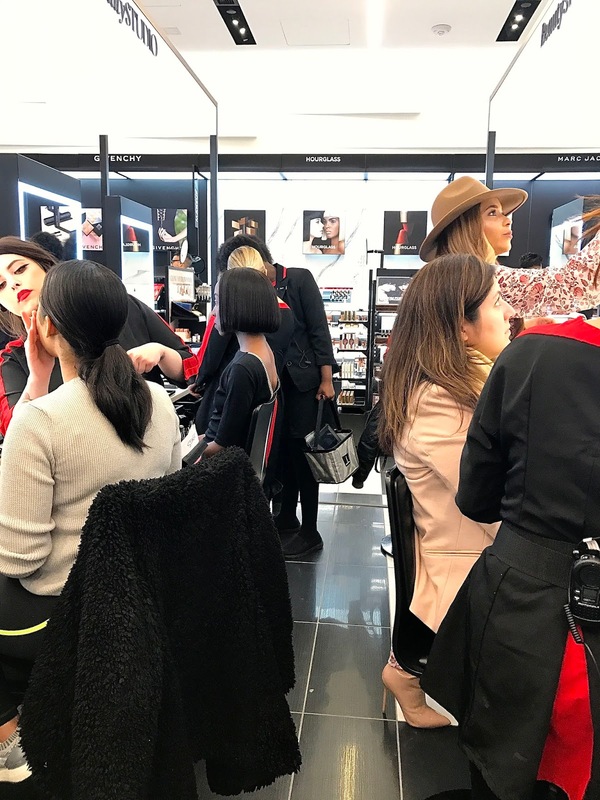 The Beauty Workshop is a central workstation where clients participate in group beauty classes with Sephora's educated facilitators and to leverage tutorials and Sephora Virtual Artist technology on integrated iPad stations, or two gather inspiration from The Beauty Board, Sephora's own shop-able gallery showcasing user-generated content via a large digital screen. 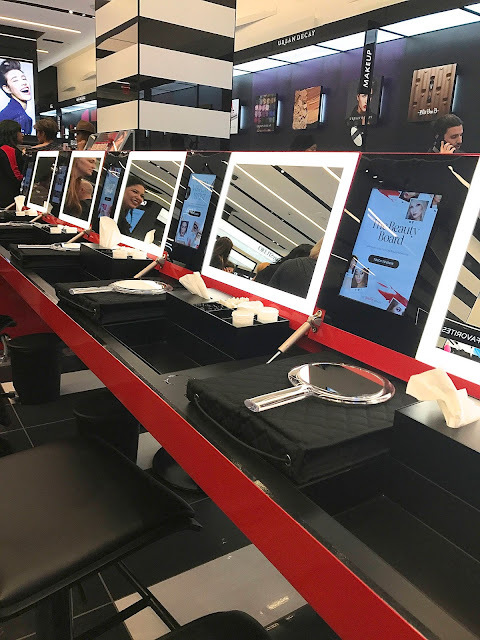 Each station is equipped with its own product, iPad, USB port and wifi. 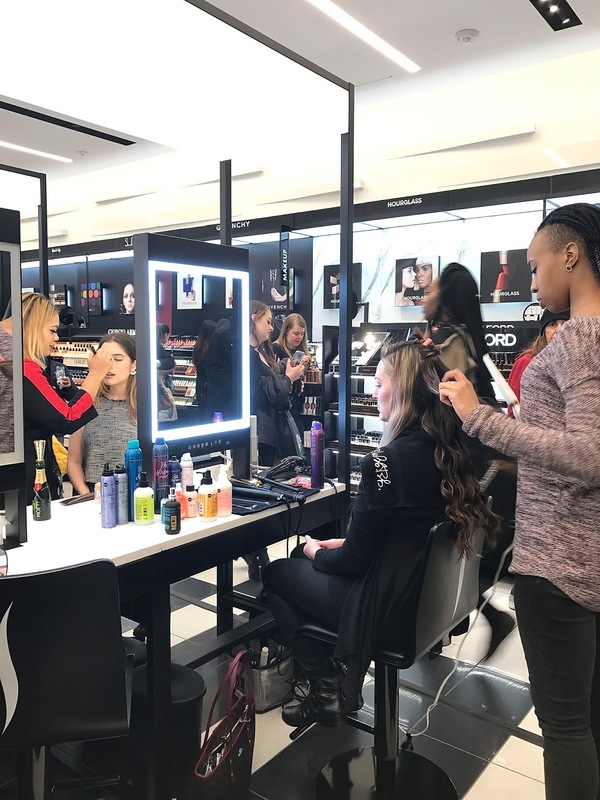 Beauty Studios (2) - for one-one-one makeovers and Sephora + Pantone Color IQ touchscreens for foundation, lip and concealer matching. Fragrance Studio - use InstaScent to explore scent families before trying individual fragrances, sample favorites, have purchases gift wrapped and customize your bottle with complimentary engraving. The Skincare Studio - for mini facial services and instant access to Sephora's exclusive IQ diagnostic for best products based on skin concerns. 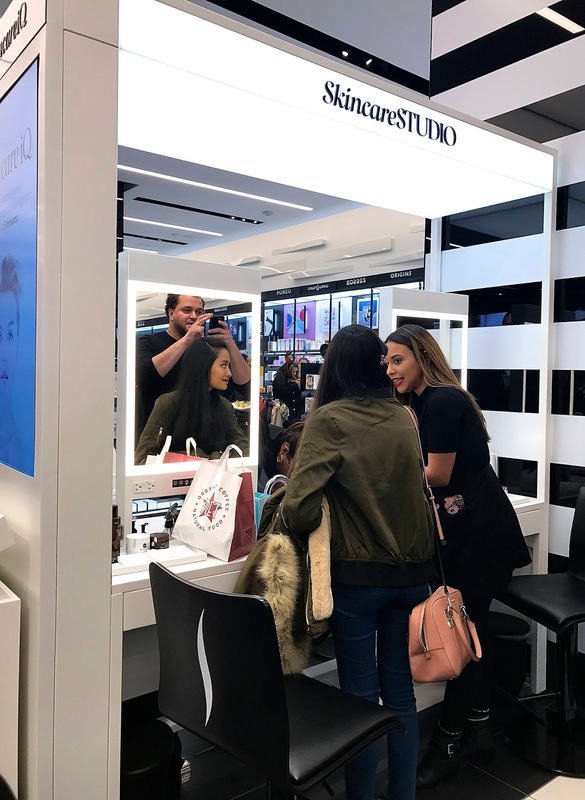 "Tap and Try" - let's you pick up and lip or lash product on the endcap and try it on using Sephora's Virtual Artist's technology combined with RFID scanning. 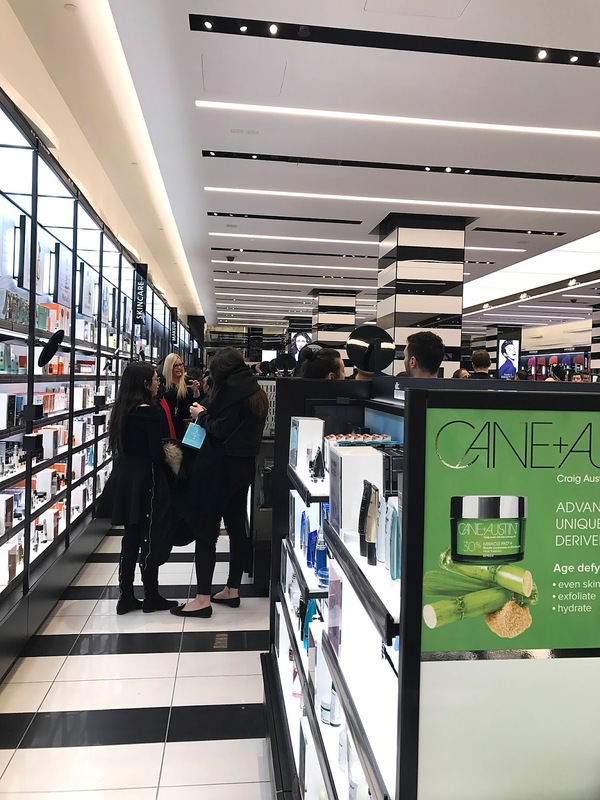 In addition to this 34th Street store, the 9,000+ square foot Sephora 5th Avenue is now open to the public. The new store design features Sephora's exclusive physical and digital tools, including an Anastasia Brow Studio on the second floor. During the opening, I stopped over at The Skincare Studio for a quick mini facial, with products I've never tried before. 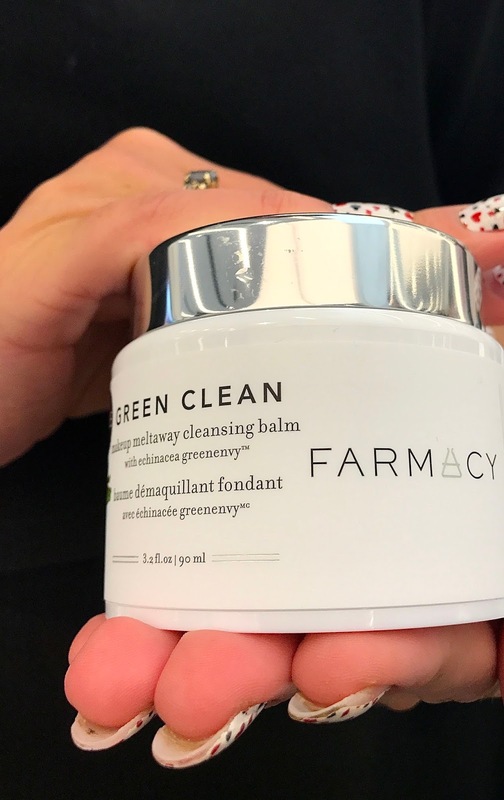 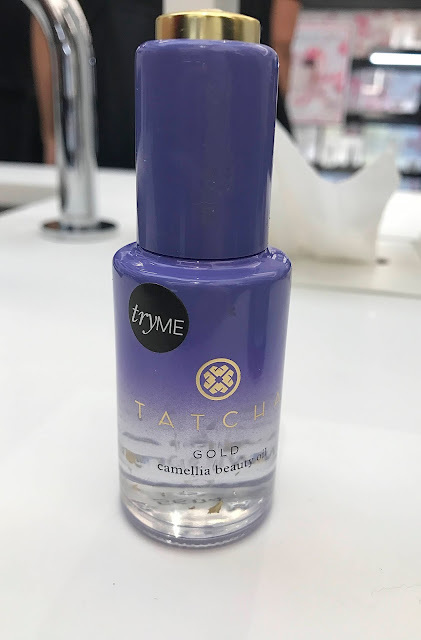 The first step was using Farmacy Green Clean Makeup Meltaway Cleansing Balm, then using Neogen Dermalogy Bio-Peel Gauze Peeling, followed by Tatcha Gold Camellia Beauty Oil. 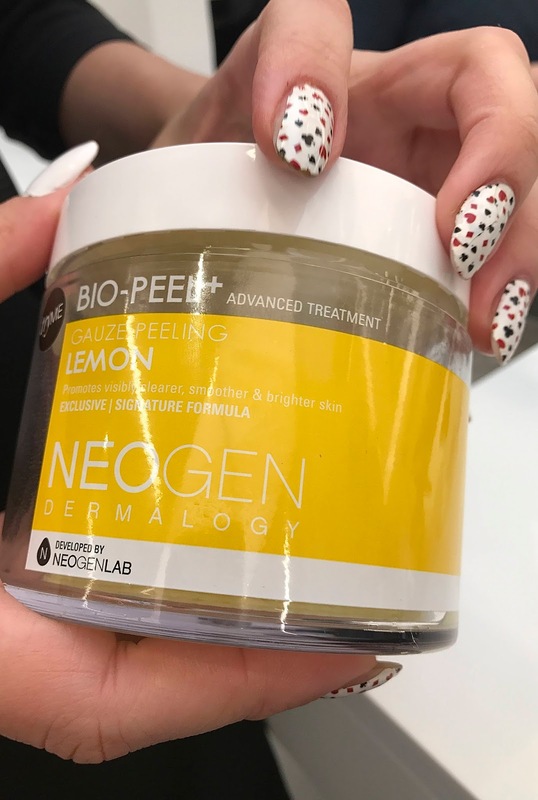 All three products worked well together and was refreshing and hydrating to my skin.